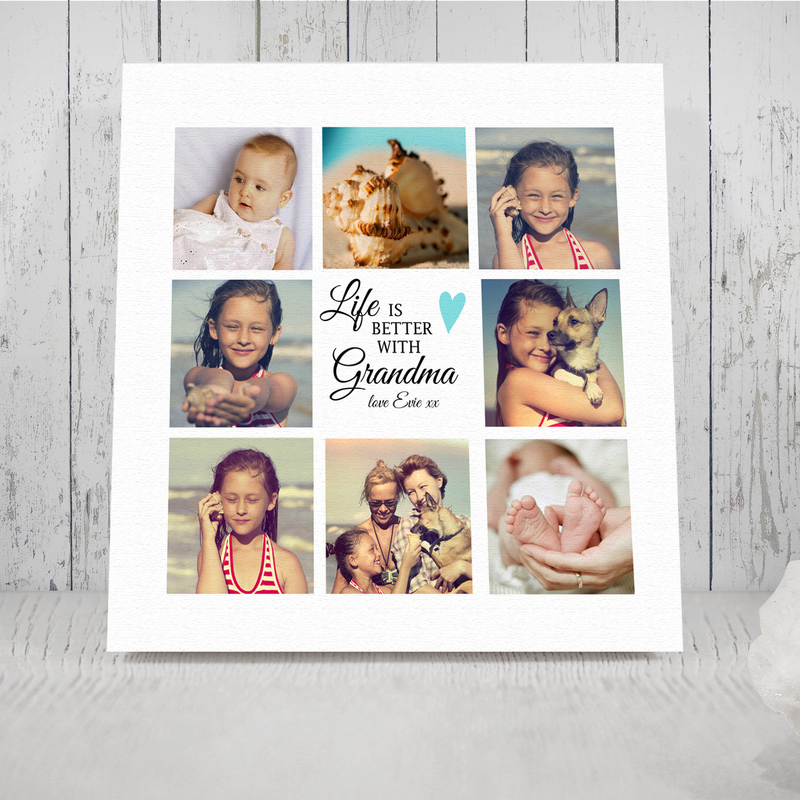 At Artylicious we can use your own image or photo printed onto Canvas art, Photo Posters or Artists paper. 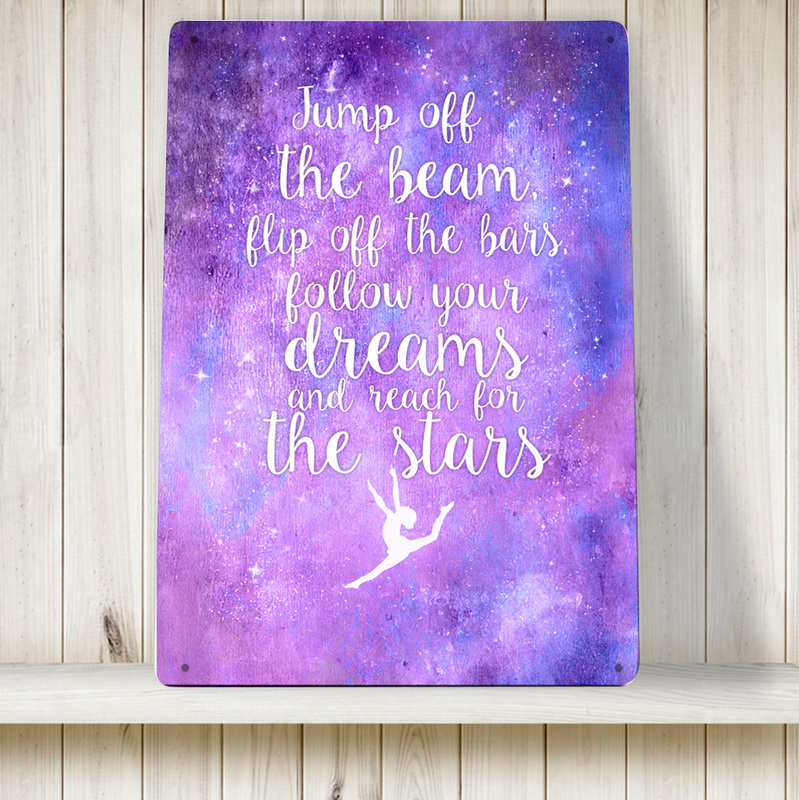 We can turn your unique memories into stretched canvas art to keep forever. TRADE PRINTING ENQUIRIES WELCOME . 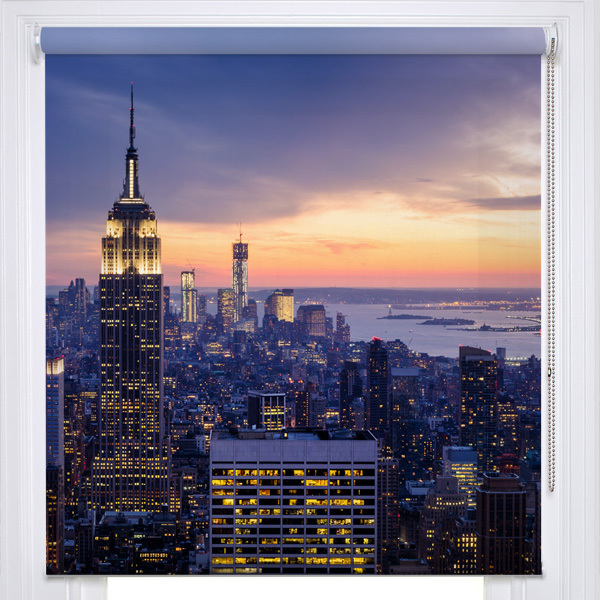 Any of our images can be printed on beautiful quality Photo Picture Roller Blinds all made to measure to complement any interior. Or to create a bespoke look we can put your own images or logo on our printed roller blinds. 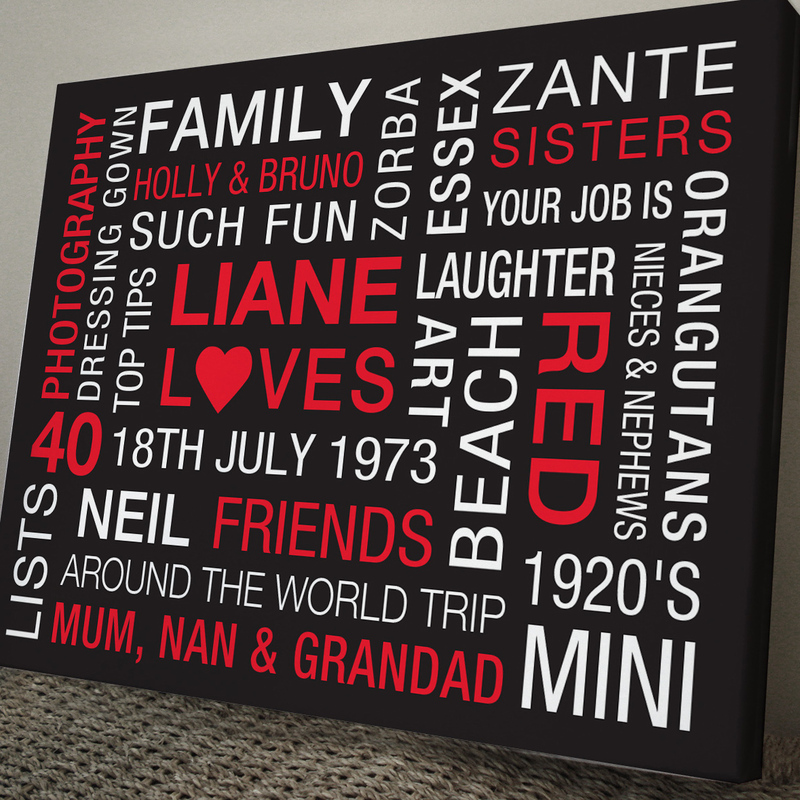 Personalised Typographic Word Art make a beautiful personal gift idea to display memories and precious words in a bespoke personal way. 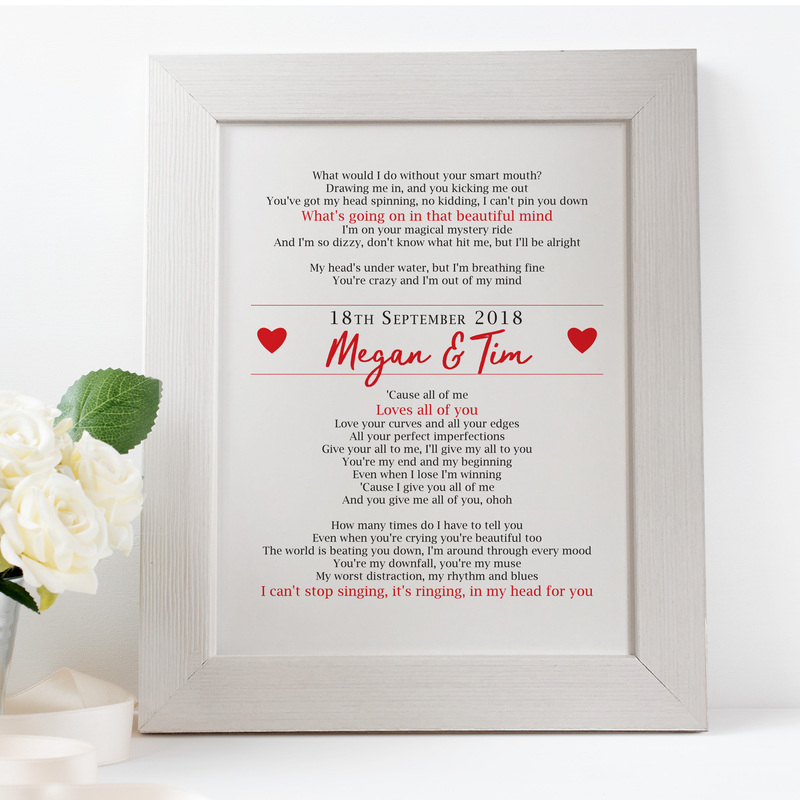 Ideas include: Personalised Destination Bus Blind Prints, Personalised Christening Gift, New Born Baby Gifts, Personalised Children's Artwork, Personalised Wedding Gift Word Prints, Bespoke Wedding Gifts, Mothers day, Fathers day, christmas and much more the ideas are endless! 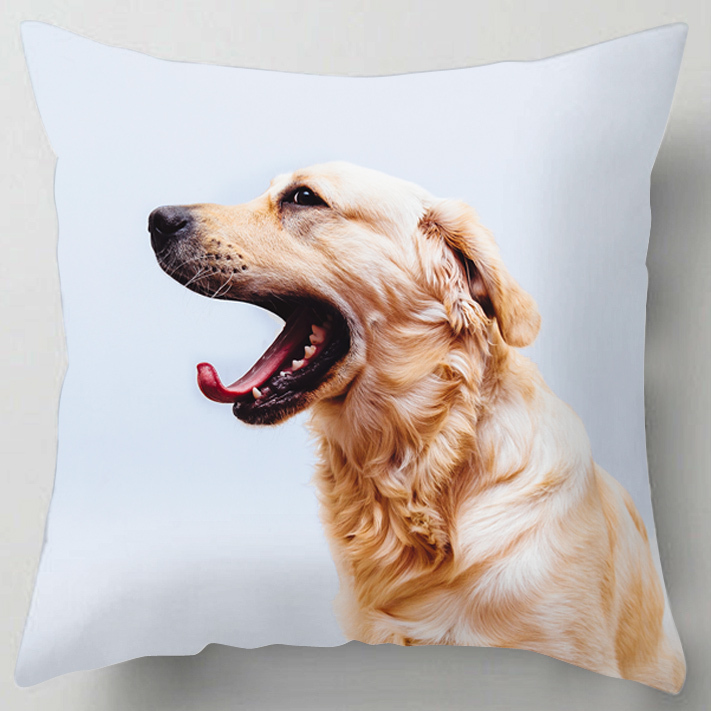 We have a gorgeous range of cushions for everyone, ideal gifts for Christmas, Fathers Day, Mothers Day and christenings. 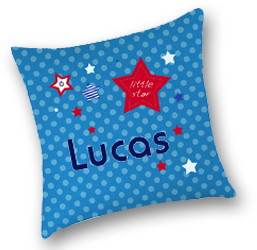 Some can even be personalised for that extra special touch. 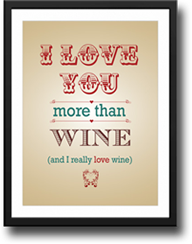 Personalised and quirky bar runners / counter mats, these versatile mats can be used in pubs, restaurants, cafes, hoe bars, health club or just as a unique gift for someone. 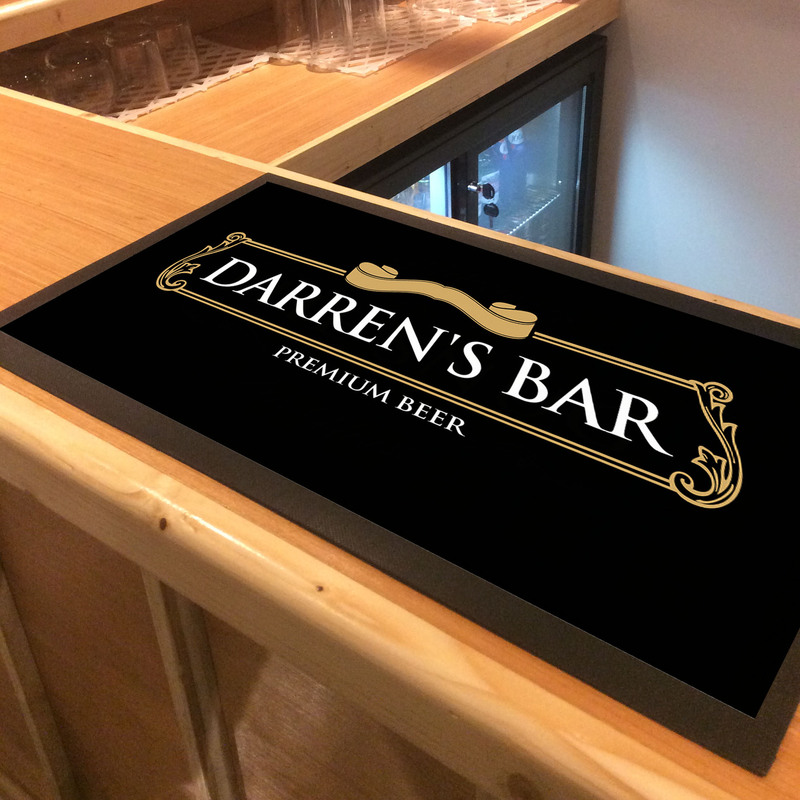 Our bar runners are printed dye sublimation and are no -slip rubber backed.